Mark is your local Caloundra Building Inspector. 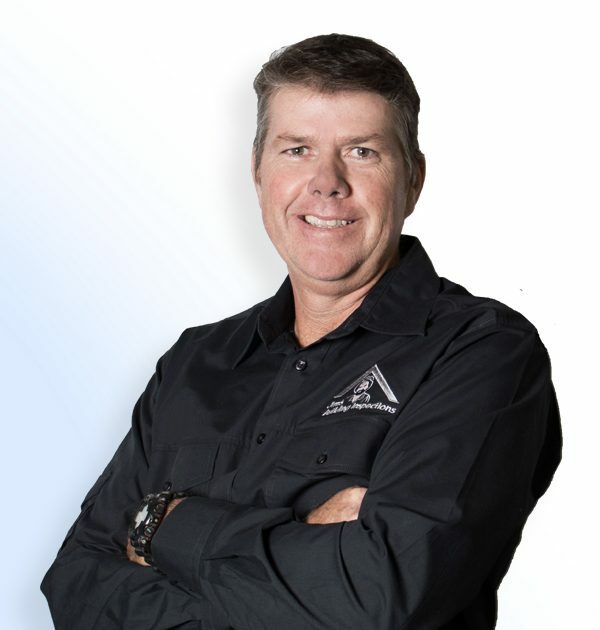 Mark Southern, Caloundra’s first Jim’s Building Inspection Franchisee, completed his Carpentry/Joinery Apprenticeship in 1991; making him the 3rd generation Carpenter in his family. Mark then went on to Subcontract, mostly in residential and retirement villages, but also commercial building, until 1998. Mark then went on to supervise for a volume home builder in Noosa, in which time he oversaw the construction of 150 homes in just over 3 years. Mark, and his wife Danielle, have also built several speculative homes and completed a number of renovations on the Coast. Living on the Sunshine Coast since 1973 he has a great passion for surfing, riding motor bikes and camping with his wife, three beautiful girls and anyone else that wants to tag along. Mark looks forward to meeting you and helping in any way he can with your building inspection needs.